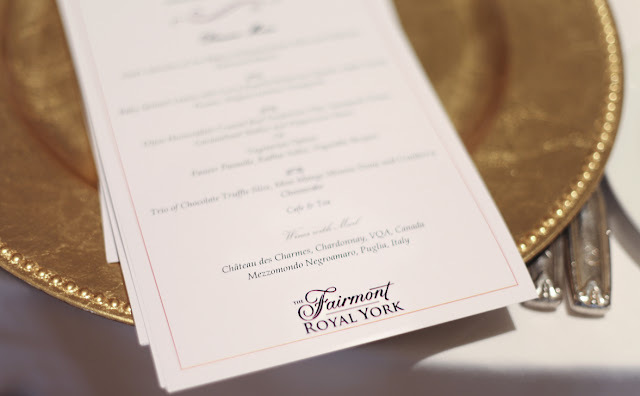 It was a beautiful day and also a very lively one for Hetal & Bruno who celebrated their nuptials with a lavish affair at the legendary Fairmont Royal York Hotel on Front Street. Hetal & Bruno are being awarded the endurance metal from Trade Sensation as we are amazed at the day these two had and the dedication to their love for one another. Hetal & Bruno started the day off in Clairville for a traditional Indian Ceremony at a temple, followed by a Catholic Ceremony, a Formal Reception and an After Party! Wow. Not only that but they did it all with sophistication and flare. From the venue choice, to the inspired flowers, to the city inspired table names, and the gorgeous canopy the couple sat under. The entire reception was cosmopolitan and regal. Hetal & Bruno, Thanks so much for allowing Trade Sensation to be a part of your special day! All the best to you in your life together!